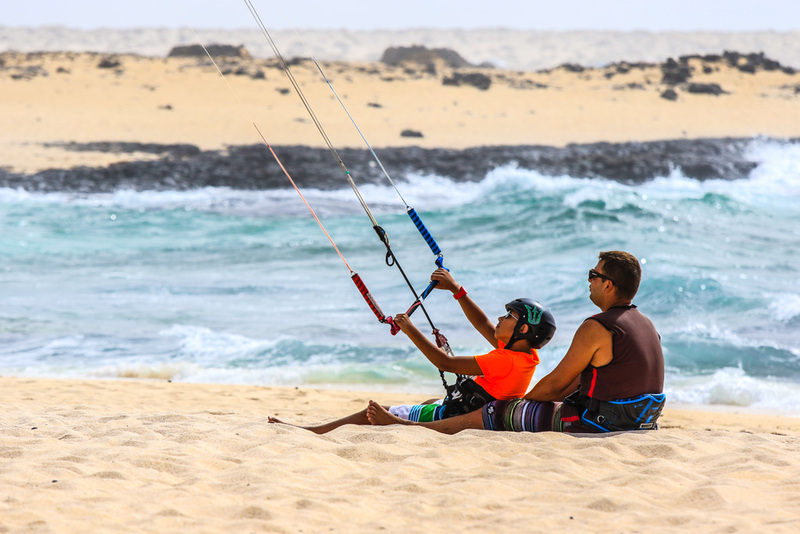 Fuerteventura, often called the island of eternal spring thanks to the warm temperature and constant wind, is the ideal place to approach and enjoy this sport. 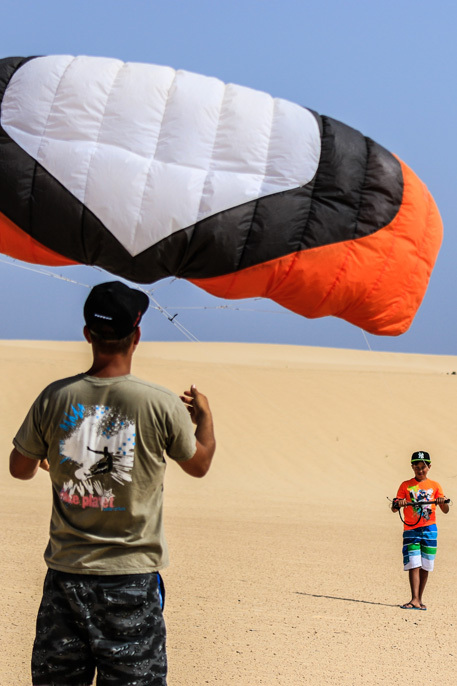 Kitesurfing, born as a variant of surfing, windsurf and snowboard, harnesses the power of the wind with a kite that tows you. 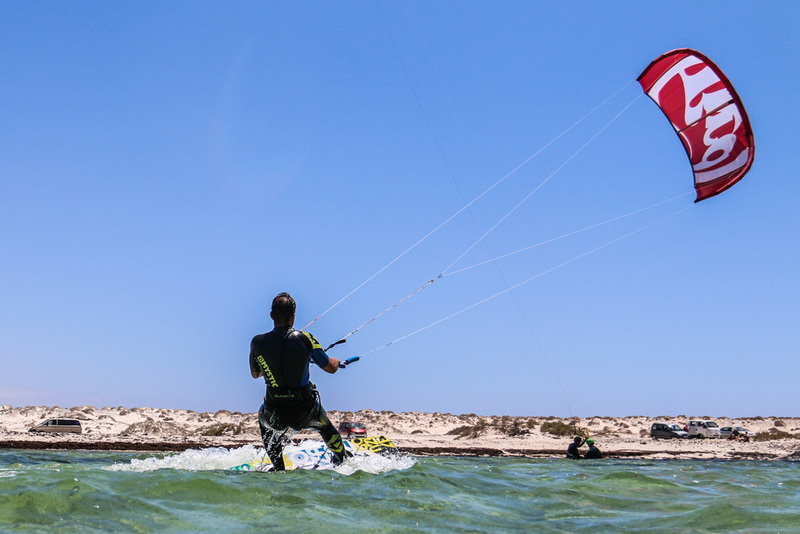 Qualified instructors will take you to the best places with ideal conditions to practise safely and make your course an unforgettable experience. 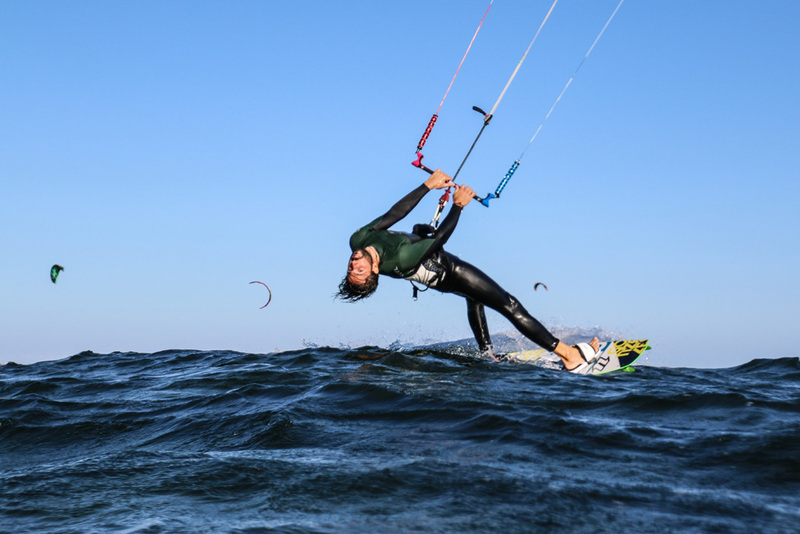 The basic course is divided into two days of lessons and includes theoretical training and practice on the beach and in the water. 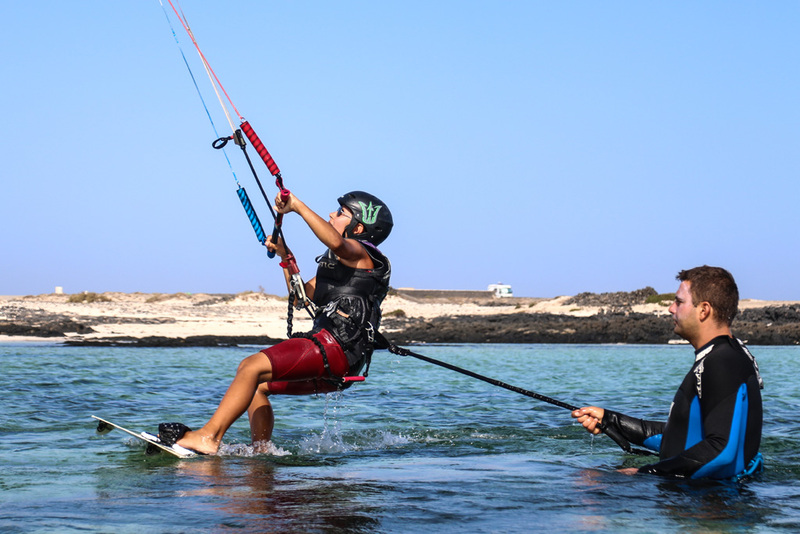 If you are not new to kitesurfing and already know enough to handle the kite and body drag, after careful assessment on the part of the instructors they will provide the right course to improve confidence in the water or your style and during waterwork you will be taken by boat to the ideal spot where you can learn and improve. 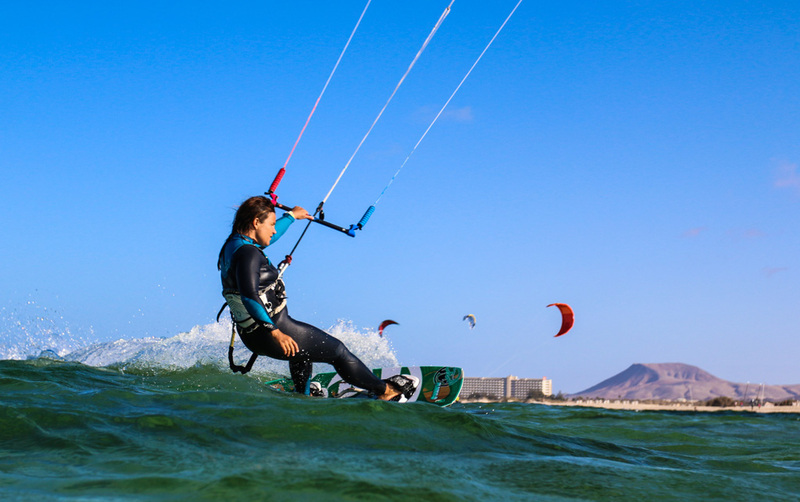 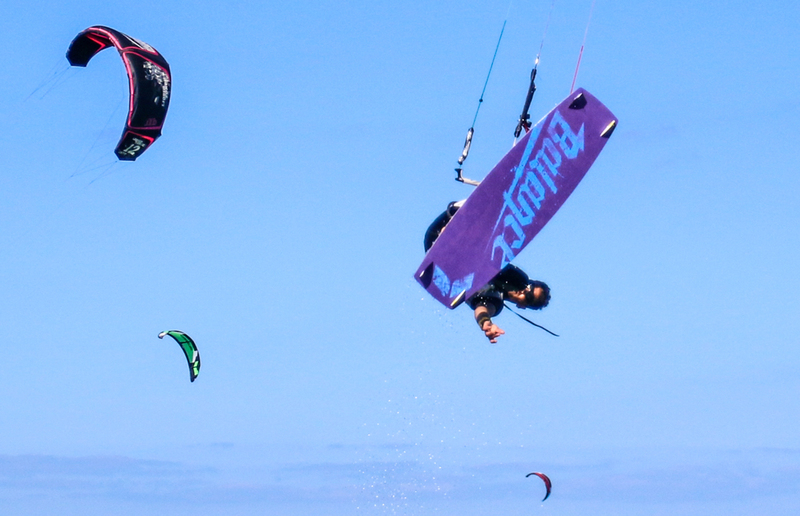 FLY OVER THE WAVES OF FUERTEVENTURA!